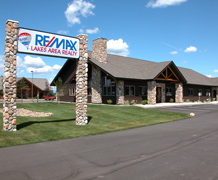 Beautiful new construction in wonderful Nisswa location. Enjoy open concept living area with statement fireplace. Large Marvin windows keep home light and airy and provide a peaceful view to your private oasis overlooking a pond! Kitchen complete with granite counters and maple cabinetry. Master bedroom features full bath, walk in closet, and tray ceiling. 2nd and 3rd bedrooms are spacious! 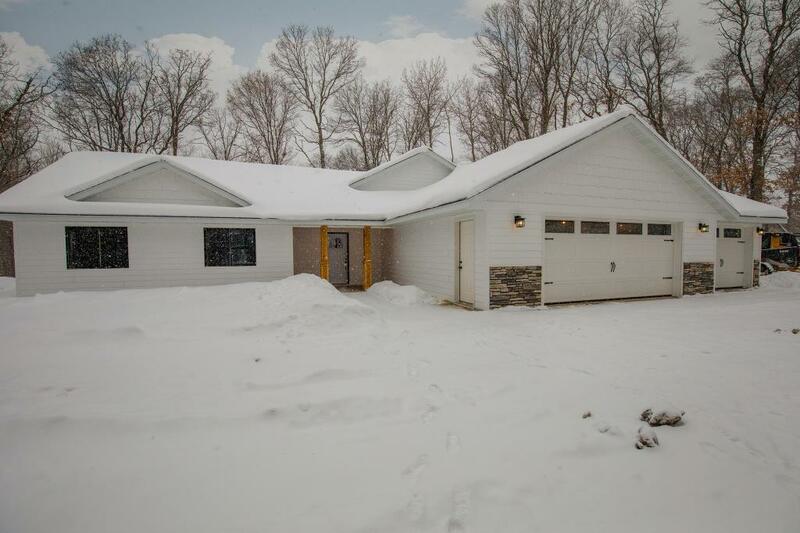 Heated and insulated 3-car garage allows plenty of space for storage. Beautiful setting! In Floor Heat! Many more upgrades!